First time buying a condo? Downsizing to a condo? Interested in investing? We have a program for you! Elements is an affordable condo line available citywide and built by Carrington – the local builder you know. We have customized solutions to get you into a new condo seamlessly and when you need it, so the journey to home ownership is a happy one. Utilizing our knowledge and in-house programs Let our experienced team guide you in a direction that works for you. With our Easy Payment Plan, we offer flexibility for you to pay your downpayment in installments, taking the possibility of home ownership to a new level. Downsizing has never been easier, when you are aligned with trusted partners who know the in’s and out’s of home organization and moving. And for investors, we even have relationships with professional property managers to assist you in your new home rental. We have more solutions to help you into your new home today, send a message to info@carrington.ca or call Riley at 780-439-5000 for more details! 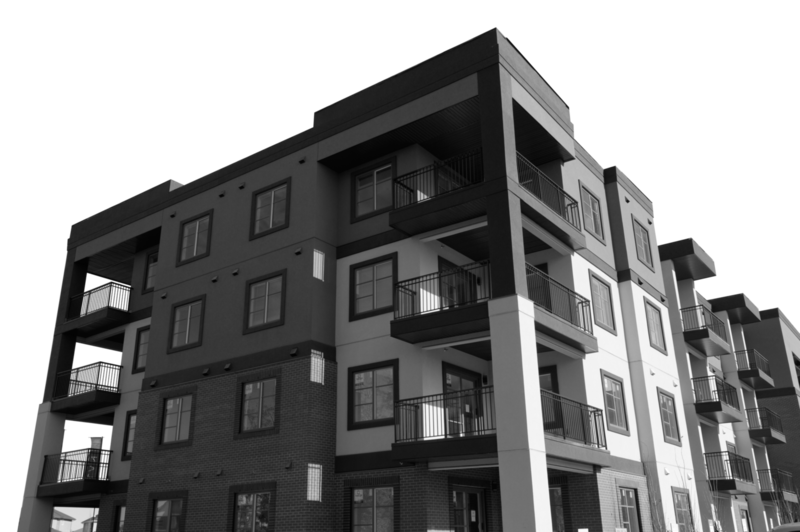 Elements Urban Village are modern condos nestled between Whyte Avenue and Argyll Road and are the next wave of affordable condo living. With easy access to downtown Edmonton, combined with the mass appeal of the cultural and retail services of Whyte Avenue, Urban Village is perfectly suited for active lifestyles. 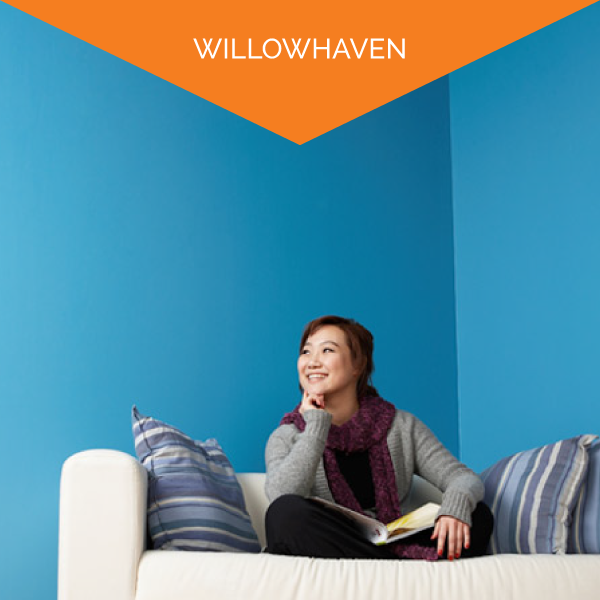 Elements at Willowhaven is South Edmonton’s condominium living at its finest. Located in the heart of Ellerslie an engaged and dynamic community that’s on-the-grow, Willowhaven is ideal for active living. With Anthony Henday Drive, 91st Street and Ellerslie Road all nearby, getting into and around Edmonton is very quick and easy. Well-serviced ETS bus routes ensure public transportation is always an option, and for those longer trips the Edmonton International Airport is only 15 minutes away! Welcome to Elements Windermere condos, South West Edmonton’s stylish suburb that delivers an urban centre lifestyle. Our urban-inspired condominium spaces bring architectural designs that achieve a perfect balance between modern aesthetics and everyday living. It’s truly a community that offers the best of both worlds. With Terwillegar Drive and Anthony Henday Drive nearby, easy access around Edmonton, including into downtown and the University of Alberta, is assured. 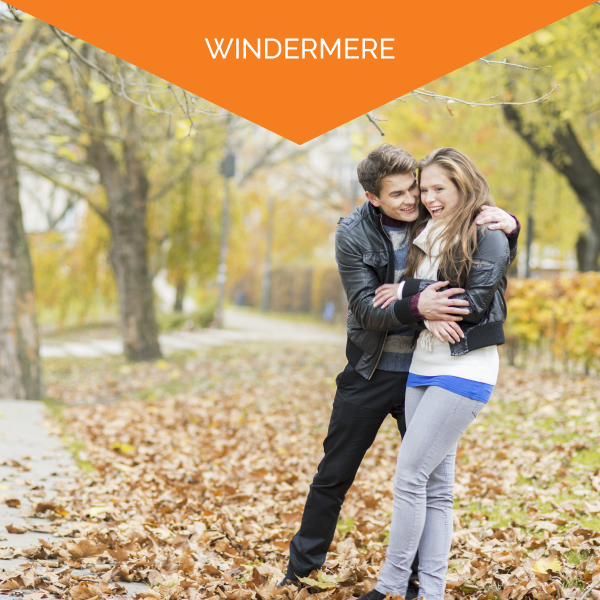 However, once you’re home in Windermere, you don’t need to go very far to find everything you need, from boutique shops and restaurants to the big box stores and entertainment centres. It’s condominium living at its best! Elements Manning is located in Manning Village, accessible via Manning Drive and 144th Avenue. It offers the convenience of established city living, but with the comfort of a new home. Located within the community are a central pond, walking paths and green spaces. Elements Manning is within walking distance to the new Manning Town Centre and has great accessibility to major routes. Elements Manning: affordability and convenience all in one!